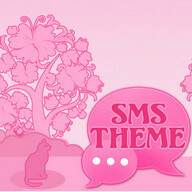 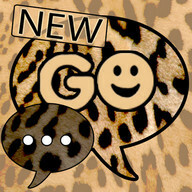 Leopard pattern theme for your sms texting application. 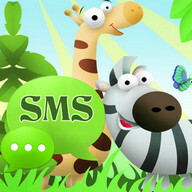 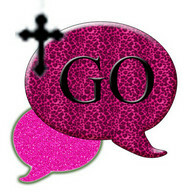 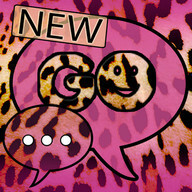 Send SMS messages with leopard motif. 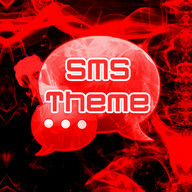 Text colour in the main menu is the colour of gold. 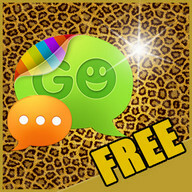 Еach text message has a gold icon golden pattern. 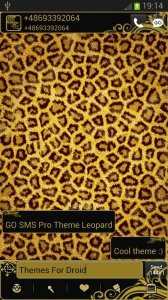 The main menu background is black and the text messages of the backgrounds frame contains a leopard skin pattern. 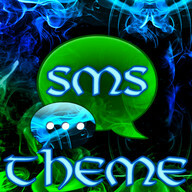 Background text messages has also panther skin. 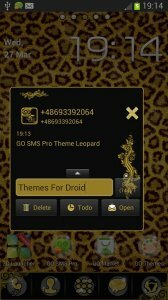 Еach SMS box is black with a gold border and gold theme pattern. 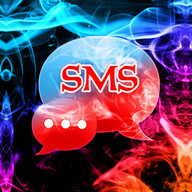 Sms text is gold. 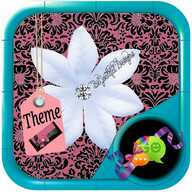 The icons also come in shades of gold on a black background. 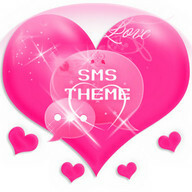 Background of each individual SMS is black with gold text and motif pattern also includes gold items, background window to type text in a golden hue. 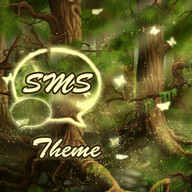 If you like nature and animals and especially the wild as panthers, leopards and lions this skin should appeal to you. 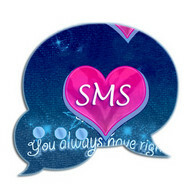 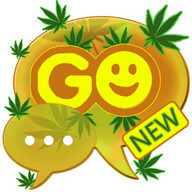 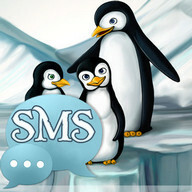 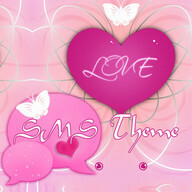 - conversation list, sms popup window and compose message window are changed. 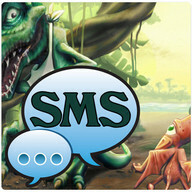 Our support works only in the Еnglish language. 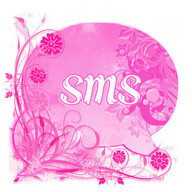 Please contact us in this language because we will solve your problem easier.